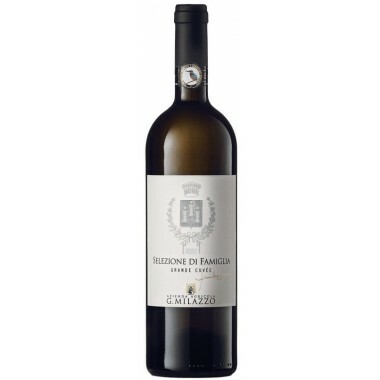 Passivento Bianco - Terre Siciliane IGT - Barone Montalto | Saporidoc UK. 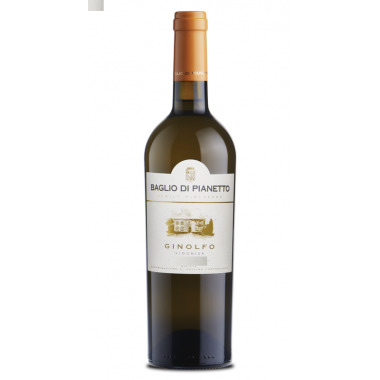 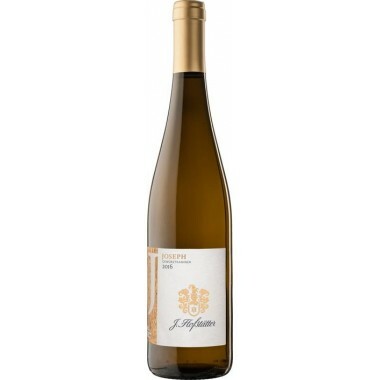 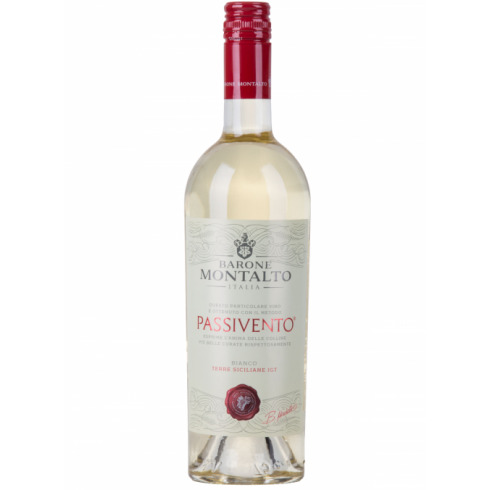 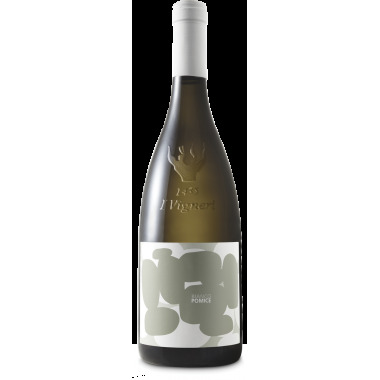 Passivento Bianco from the Passivento line of wines from the renowned Barone Montalto Winery in Sicily, a line of wines where the aromas of the grapes are enhanced by grape drying prior to the fermentation. 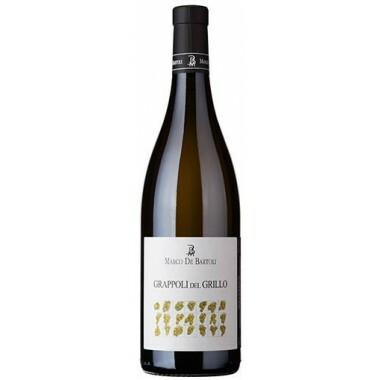 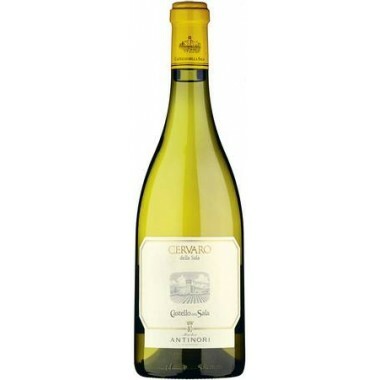 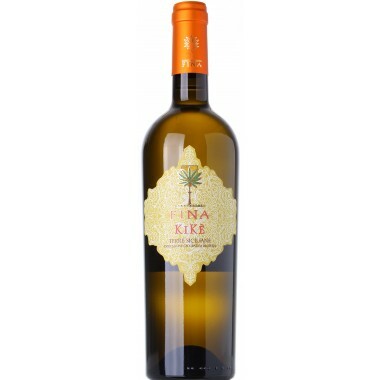 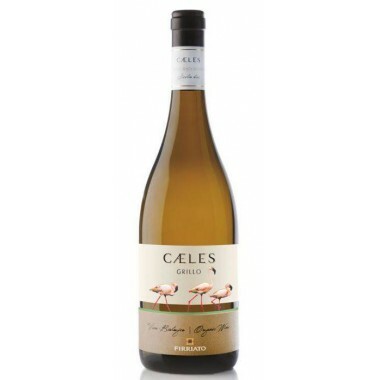 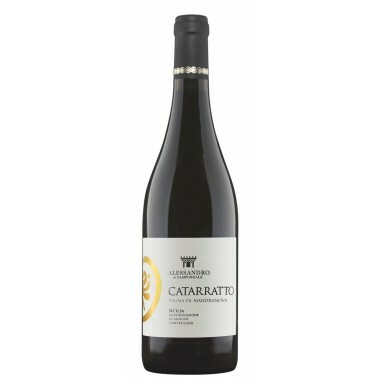 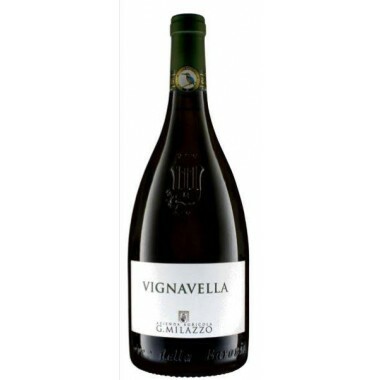 This is a straw yellow wine, with a rich and fruity taste which makes it pleasantly drinkable. 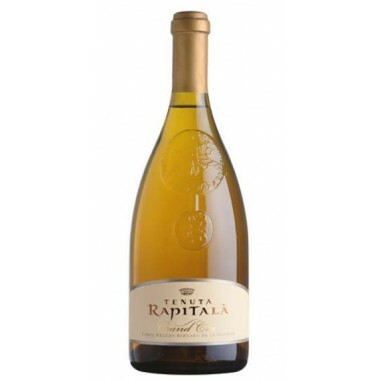 Grapes Catarratto, Viognier, Sauvignon Blanc, Moscato. 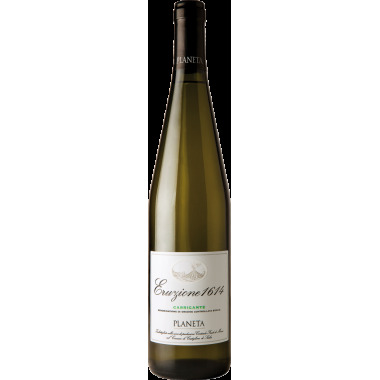 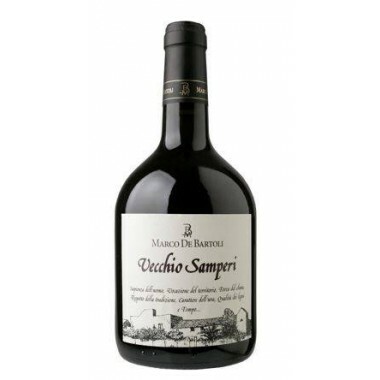 Pairs with Dishes based on fish or fresh cheeses. 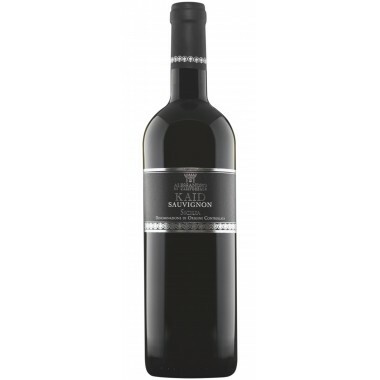 Serving temperature of 8-10 °C. 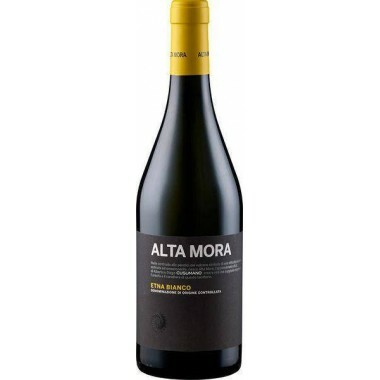 The partial drying of the fruit begins in the vineyard and is completed in the fruit chamber, where control of ventilation assists the grapes in reaching the ideal level of dehydration before pressing. 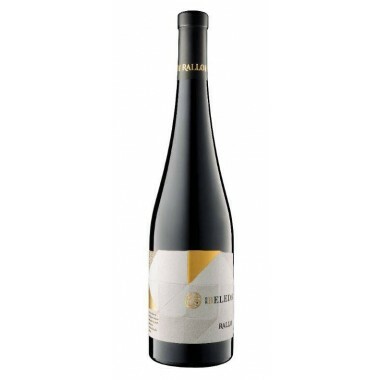 The subsequent fermentation lasts 15 days and takes place at controlled temperatures ranging from 13 °C to 15 °C. 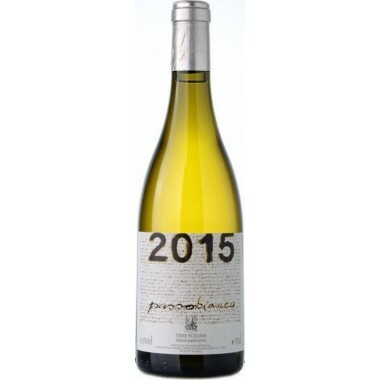 The wine is aged 2 months in stainless steel tanks before being bottled.